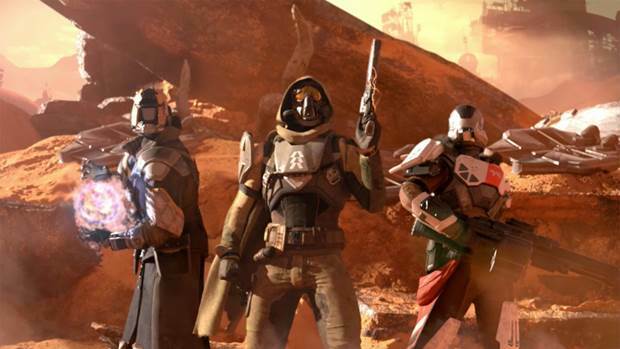 Bungie has released a new hotfix on PSN and Xbox Live which is approximately around 1 MB in size. It adds new difficulty levels to the game. The new difficulty levels are only for the main missions and not for nightfalls and weeklies. Presumably they will be increased in difficulty once the rest happens which is around 30 mins from now. 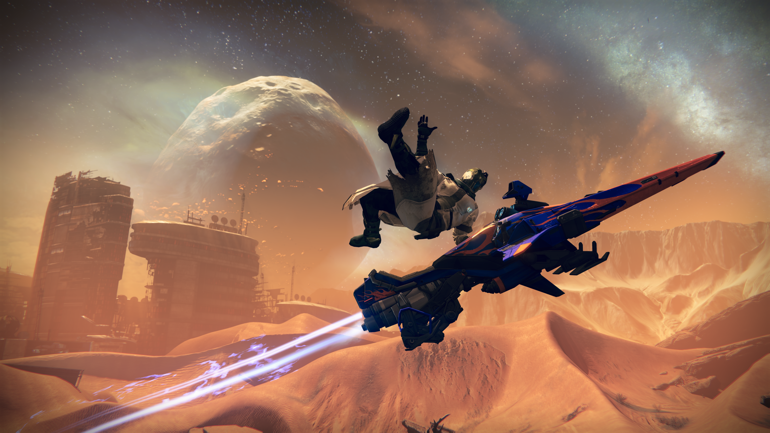 “Players who need to level up to successfully complete featured missions at new difficulty levels will find what they need to upgrade their characters in the Tower,” Bungie wrote on their site. 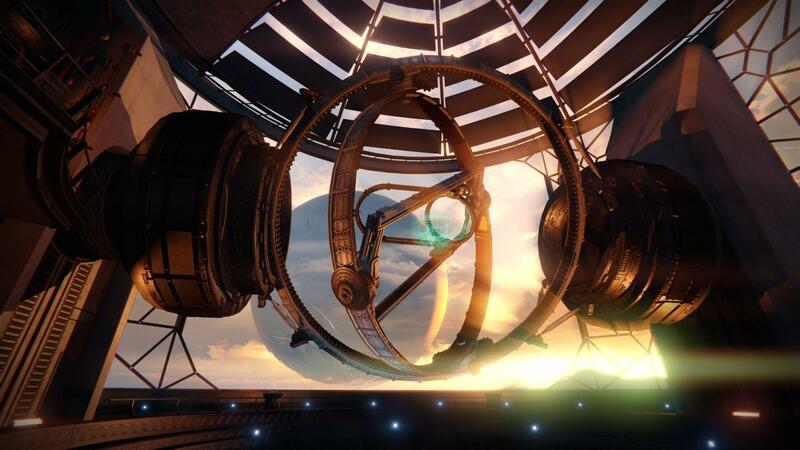 The new raid and the DLC goes live at reset and let’s hope Bungie’s servers can handle the extra influx of people playing simultenously.